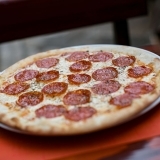 FOLLOWING OLD RECIPES FROM NAPLES! 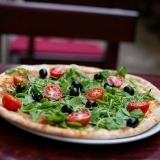 Mirakul offers a great choice of delicious pizzas, lasagnas, pastas and salads. 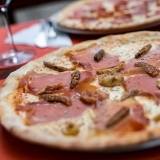 Quality of the food in this small familly-run pizzeria earns them great number of satisfied guests complimenting both their food and their kind service. 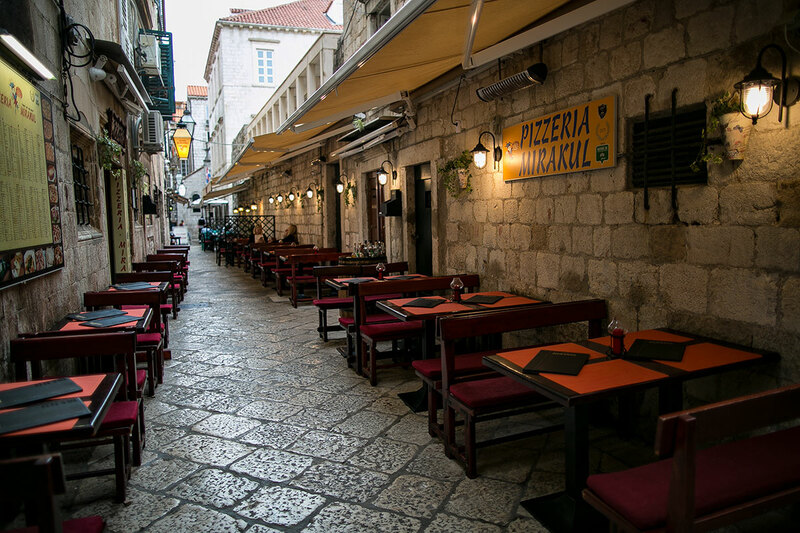 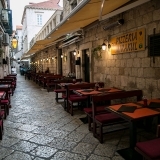 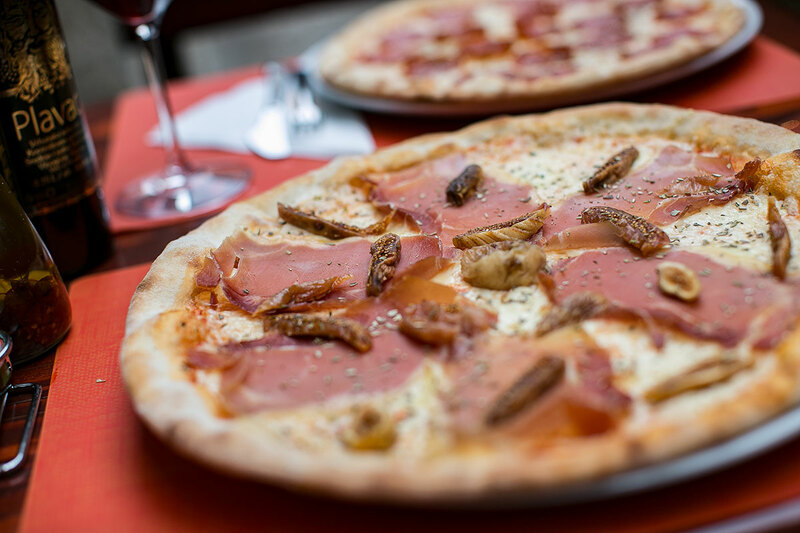 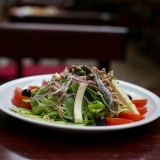 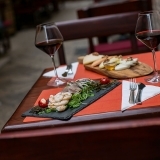 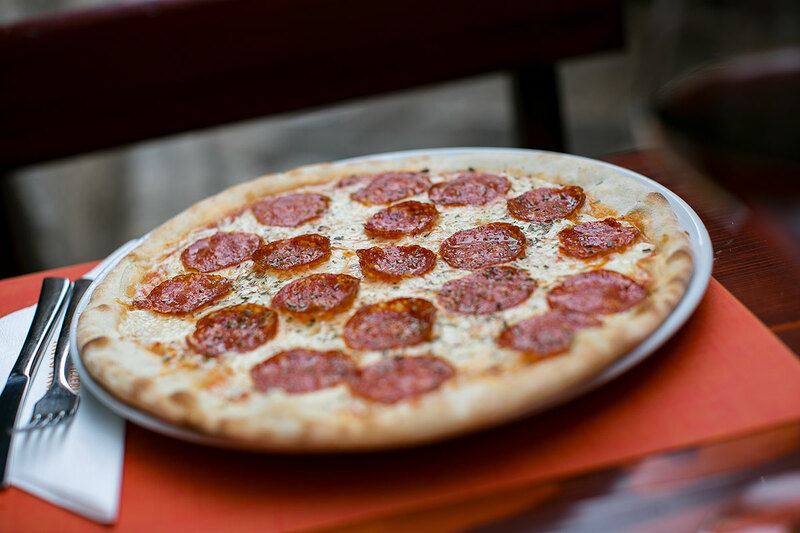 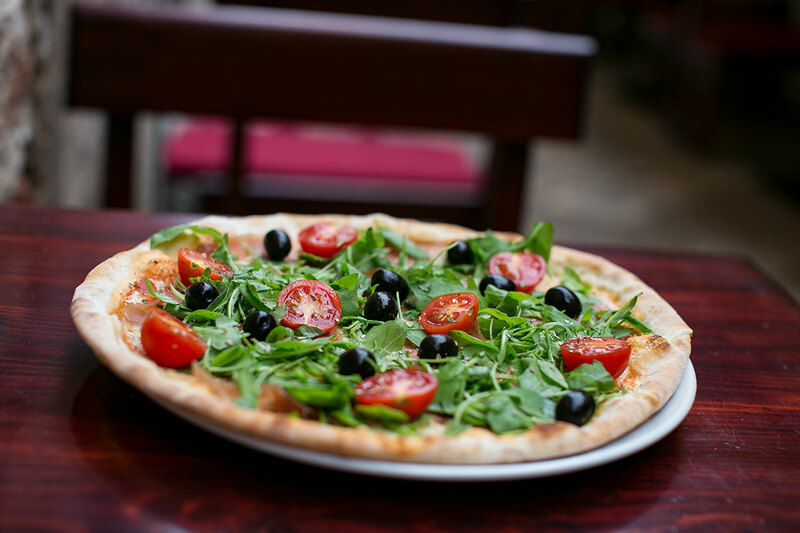 Their menu features deliciousness such as pizza with truffles, salmon pizza, or their famous Dubrovnik pizza with mozzarela, prosciutto and figs. 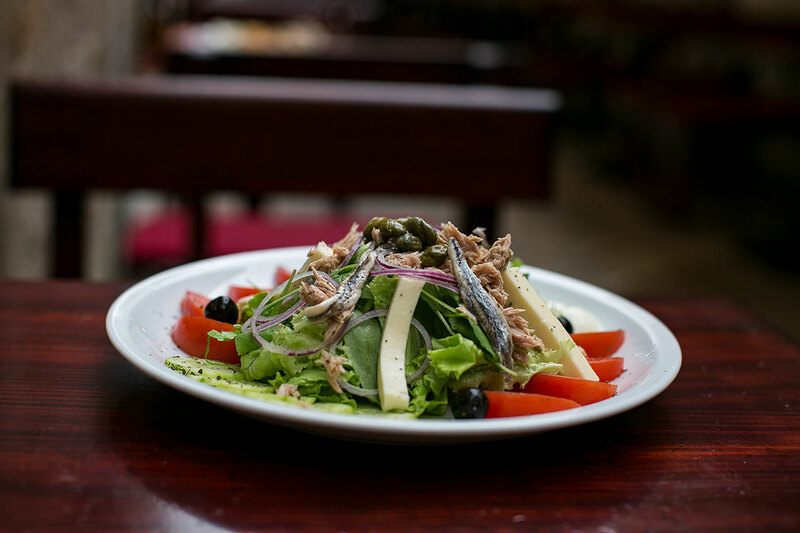 Whichever you choose we trust you will be happy because in this little place they really know what they’re doing! 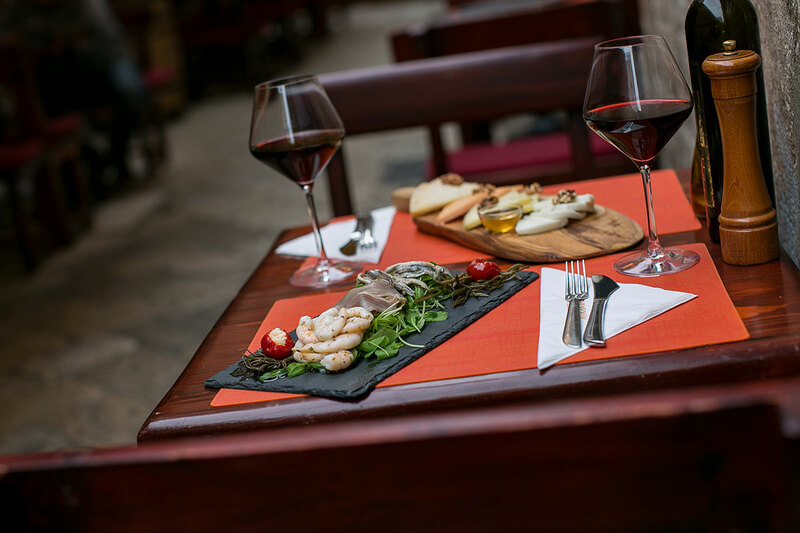 Be sure to try their speciality wine Edivo, grown and made on Peljesac and kept on the bottom of the sea in terracotta amphoras.